MOSES LAKE, Wash. – A Level 1 evacuation alert was issued by the Grant County Sheriff’s Office for all residents in the area from Sage Road to Camas Road in Moses Lake. 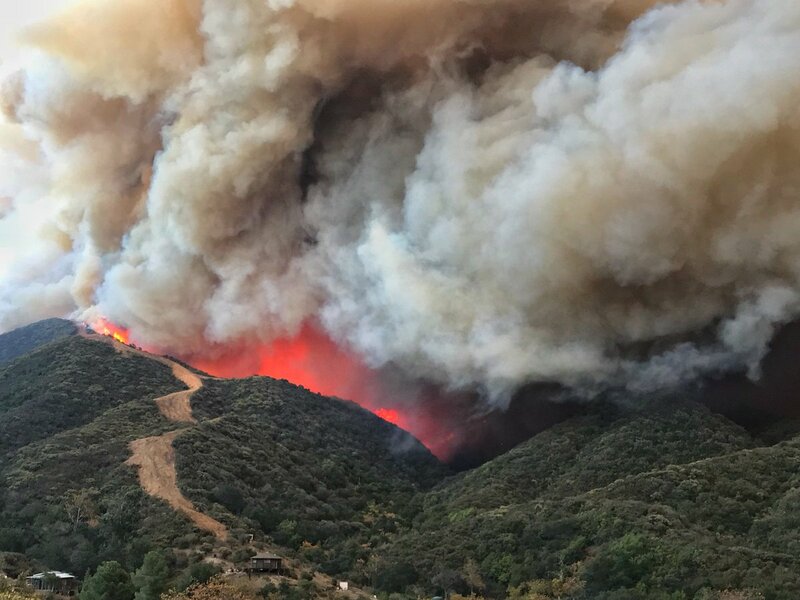 UPDATE | 2306 | Per the Sheriff’s Office, they cancelled the evacuations after receiving info that the wildfire was put out. 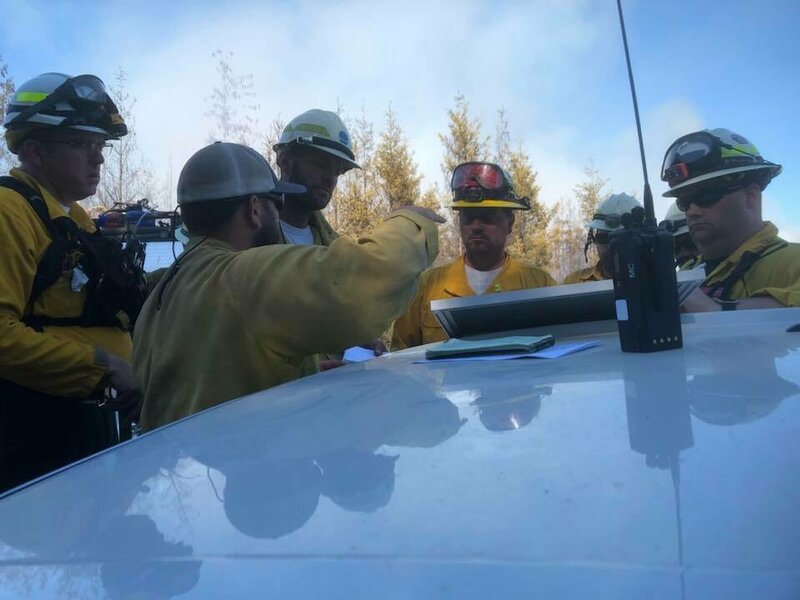 BLM-13 was dispatched by the Central Washington Interagency Command Center for a smoke check at 2227 hours and an immediately the Sheriff’s Office issued the evacuation alert for a fast-moving wildfire on Sand Dune Road. Current fire weather conditions are 71*F with winds at 8 mph, partly cloudy and a humidity of 36%. The fire is called the SAND DUNE ROAD FIRE. 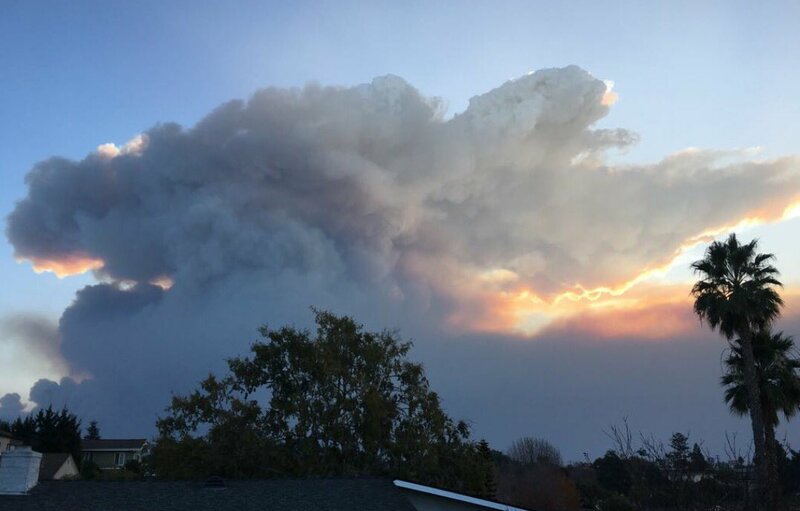 WASHINGTON STATE – We do not have enough fingers to count all of the wildfires igniting all over the State but we do have this single post to bring to you what is burning out there. Dispatched @ 0650 hours. 14.3 acres. Contained/controlled at 0907 hours. Grass, brush. .25 acres. Dispatched @ 1656 hours. Contained/Controlled at 1700 hours. 4 engines o/s with 1 overhead. 40-50% contained and mop-up initiated as listed. 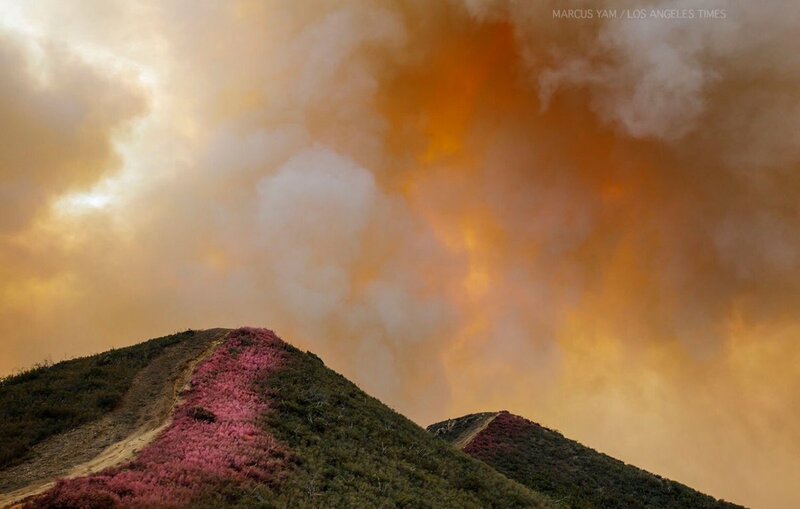 Dry Gulch Fire | Dry Gulch. Grass, brush and duff. 0.1 acre. Dispatched at 0959 hours. 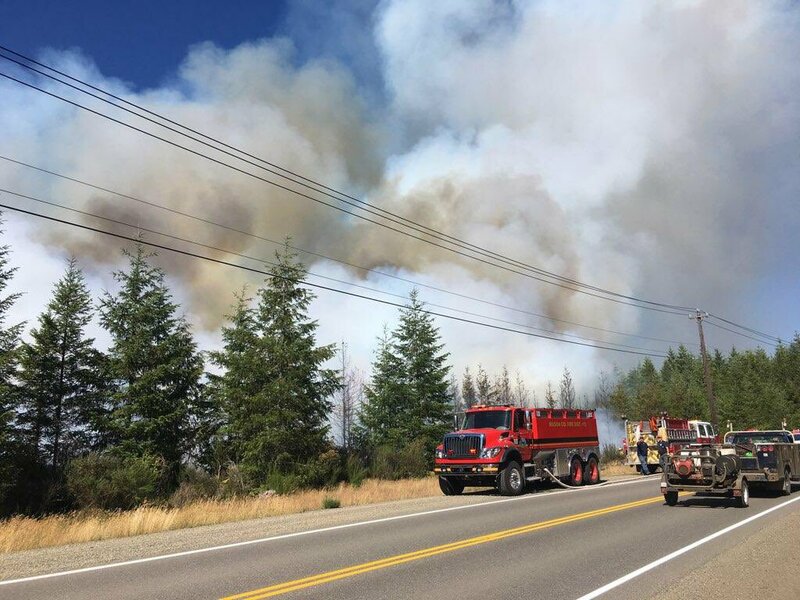 SELAH, Wash. – Wildfire resources were dispatched to a wildfire off of Buffalo Road in Selah (Yakima County), Washington which was reported originally as a 5-10 acres. Crews were dispatched at 1624 hours PDT via the Central Washington Interagency Communications Center. Located on Buffalo Road in a gravel parking lot. Unified Command between Yakima County FD and WA DNR. Helicopters 339 and 341 are actively working over the fire along with an air tanker and other aircraft. Estimated 900 – 1100 acres (as of 1921 hours). Rate of Spread is high. Fire is burning in Selah. Fire photos included in this post are burning 3 miles northwest away from structures. Photo Credit: Midge Thomas. Fire has moved up a hillside and over the crest towards Rimrock. SELAH, Wash. – Wildfire resources are deploying to a 5-10 acre wildfire that was detected around 1624 hours PDT but resources were not heard deploying until 1700 hours PDT on Saturday, June 2, 2018. The fire is located on Buffalo Road, just north of Selah (Yakima County), Washington State. WA DNR sending an unknown number of personnel, 2 Helicopters (H339 is one of them) and a dozer. Command asked Dispatch for 5 additional engines and dozers. Helicopters 339 and 341 are actively working over the fire. 1 Air Attack has arrived with one fire boss, a second one (boss) has been requested. Helicopters are at 3,000 feet or below. Airtankers to fly at 3,500 – 4,000 at pilot’s discretion. 300 acres (as of 1725 hours PDT) after a helicopter air recon flight. Fire most active in the SE corner of the canyon. East flank: engines are being lined out. Fire operations trying to knockdown the fire and keep it out of the Canyon. SE Corner: fire burning in this area. 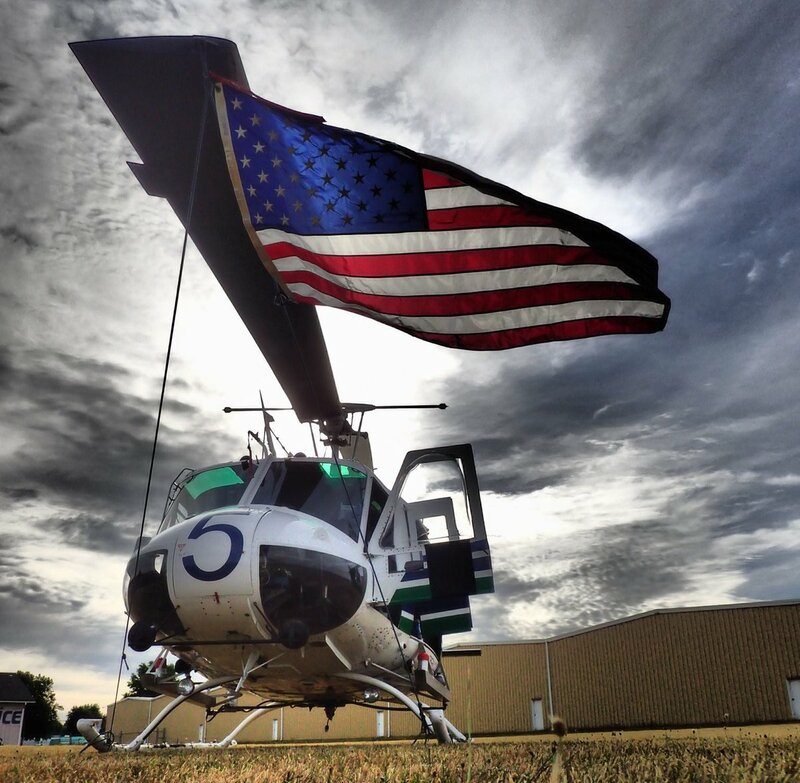 Using “Wenatchee” as Dispatch and Air Communitications. 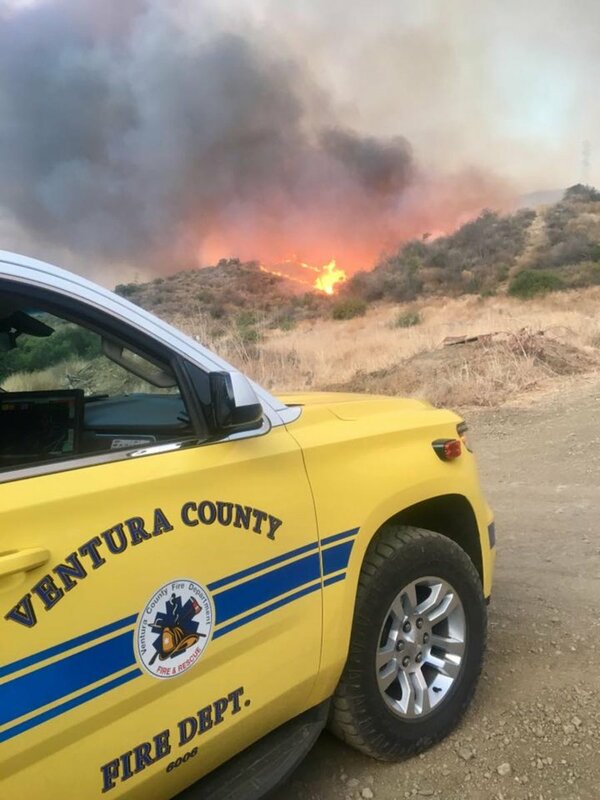 With a little time on our hands, we are beginning to glean information from various sources to keep our blog fresh and updated with fire information. 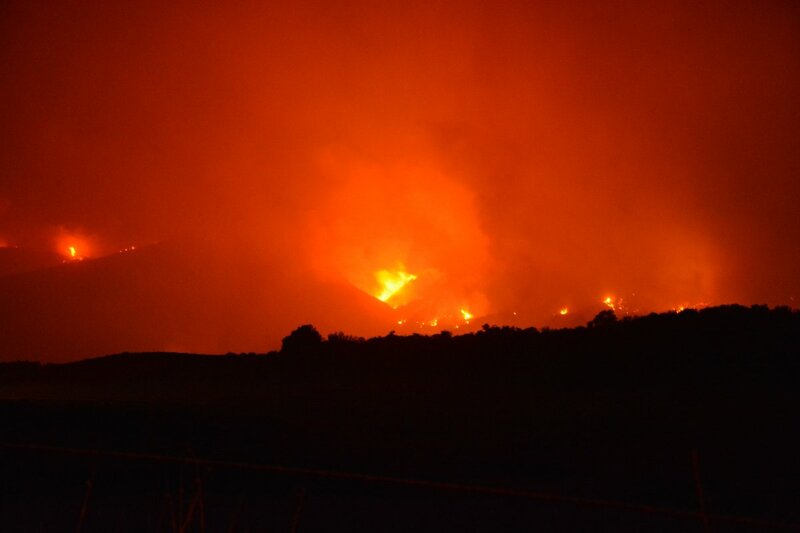 Arkansas-Oklahoma Interagency Coordination Center ||| 0230 hours – #EaglesFire – Seminole County, Okoma District. Cromwell IC. 46.1 acres. 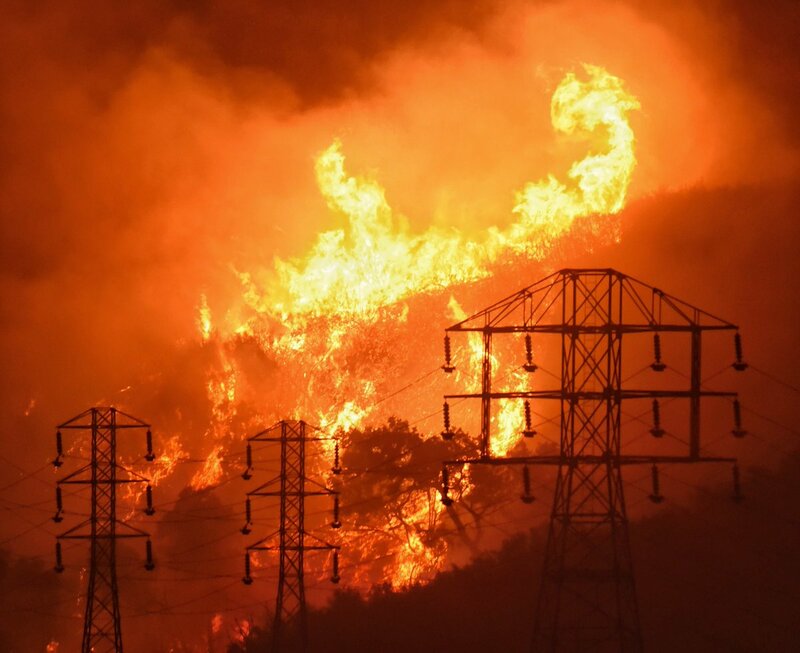 Arizona Dispatch Center ||| 1443 hours – #DragoonFire – Contained/Control/Out at 1610 hours. | 0.21 acres. 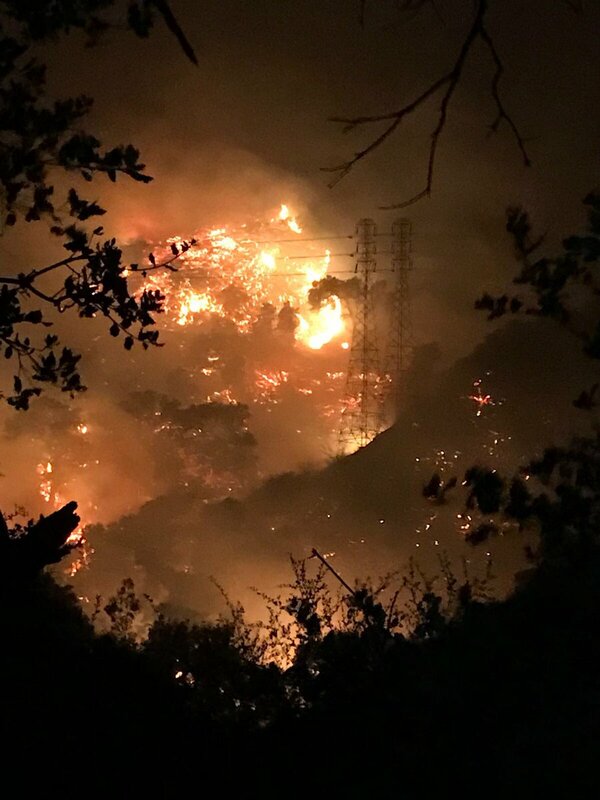 ||| 1426 hours – #AltarFire – Hwy 286, MP 15. 120 acres. Resources: BN3-1, BN3-3, CAPT 3-1, CAPT-3-2, Douglas E361, Tuscson1. ||| 1149 Hours – #AjaxFire = Hwy 80, MP 321. 3 acres. Resources: B81, BN3-2, Tender311. 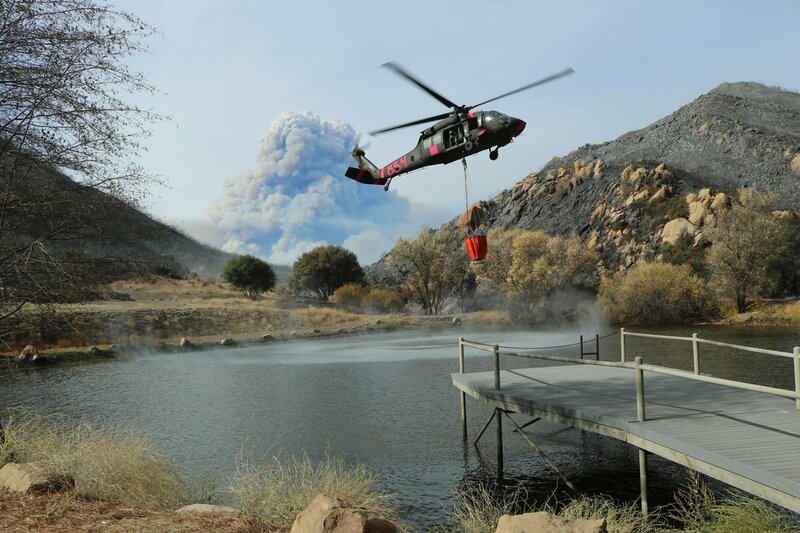 Phoenix Interagency Fire Center (AZ) ||| 0924 hours – #ShrubFire – FS Rd 402. Contained 1045 hours. 0.1acre. 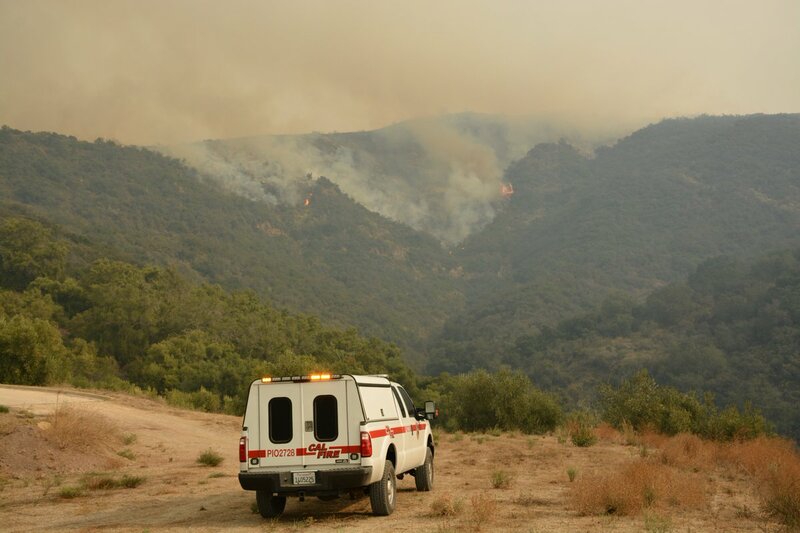 Williams Dispatcher Center (AZ) ||| 1436 hours – #DevilDogFire – Unknown location. Contained/controlled at 1602 hours. 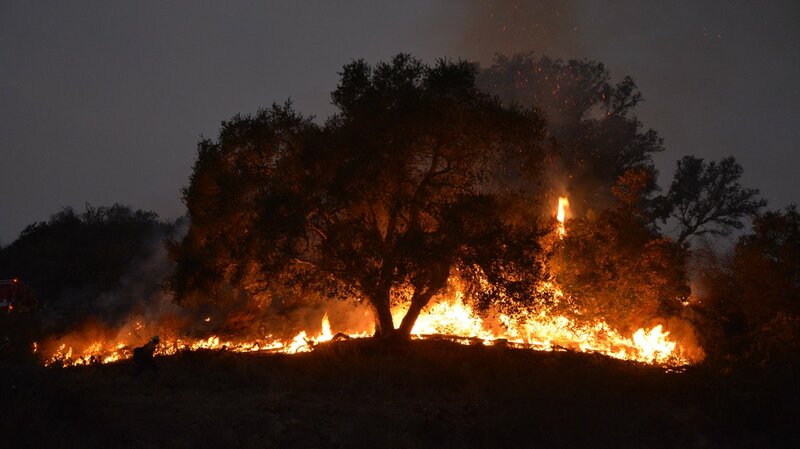 Cleveland National Forest (CA) ||| 1810 hours – #InterstateFire – I8 x Japatual Valley Rd. Limited info. 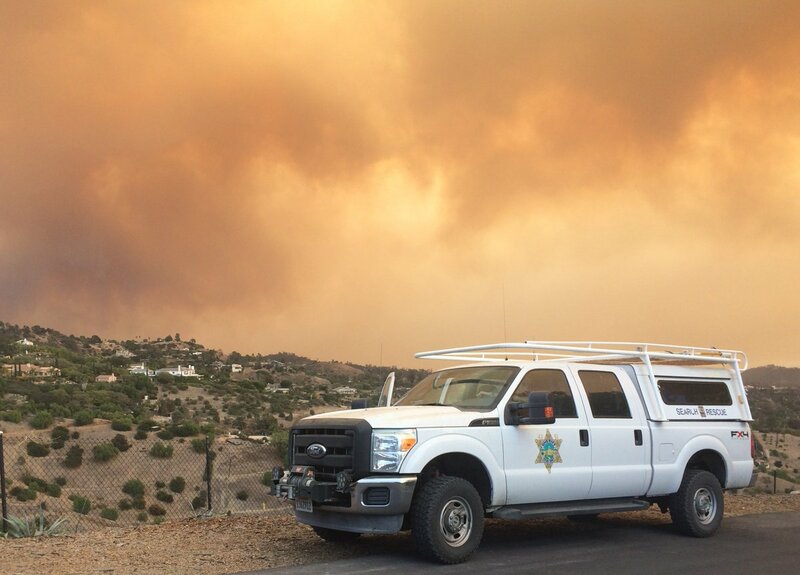 Federal Interagency Com Center (CA) ||| 1410 hours – #BorderFire – Tin Can Canyon. 4 acres. Santa Fe Interagency Dispatch Center (NM) ||| 1452 hours – #JaconaFire – Lat/Long 35.8906,-106.0452. Light, flashy fuels. 3 acres. Taos Interagency Dispatch Center (NM) ||| 1302 hours – #LowerLlanoRoadFire – Lower Llano Rd (private land). 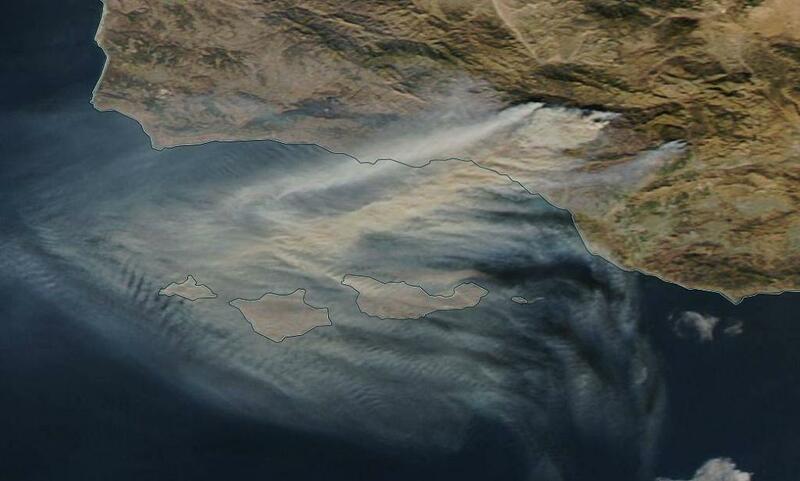 Brush fire. Unknown acres. 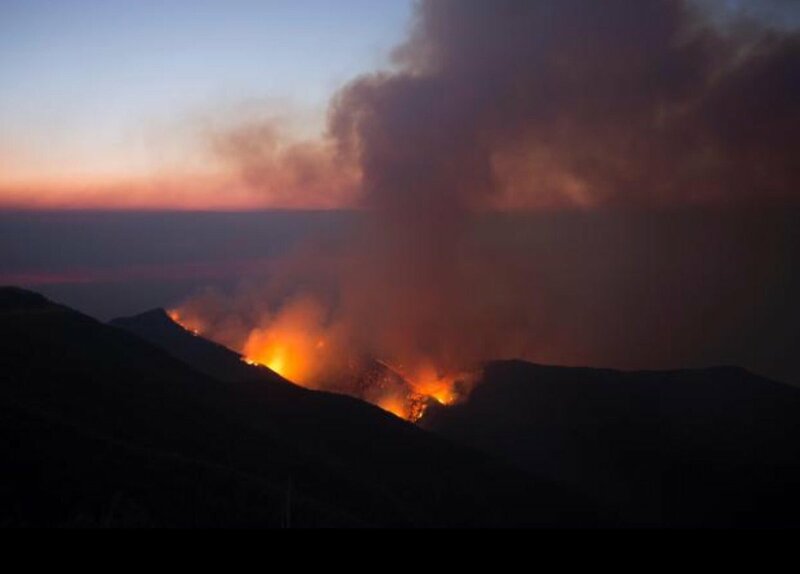 Central NV Interagency Dispatch Center ||| 1239 hours – #TonopahFire – approx 15 miles NW of Tonopah, NV. BLM resources responded to a smoke call near Tonopah. Unsure if turned out to be anything or if any acreage burned. 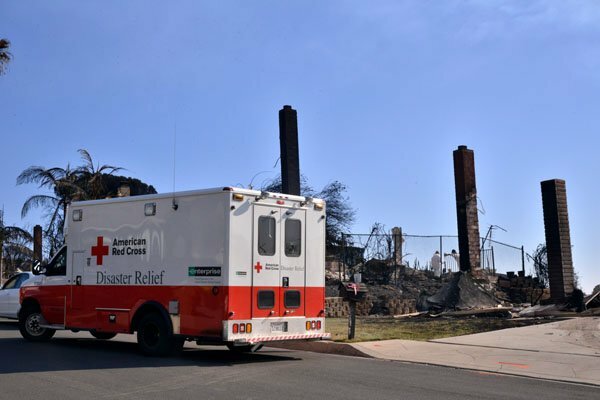 Central WA Interagency Communications Center (DNR) ||| 1205 hours – #HowertonFire – Newby Creek, Okanogan County, WA. USFS response from Central WA & WA DNR response from NE WA Interagency Communications Center. Fire fuels included Snags. Contained 1535 hours. Mutual Aid from at 1456 hours. 0.1 acres. NE WA Interagency Communications Center (DNR) ||| 1429 hours – #LakeValleyLoopOneFire – Lake Valley Loop Road, Lincoln County, WA. 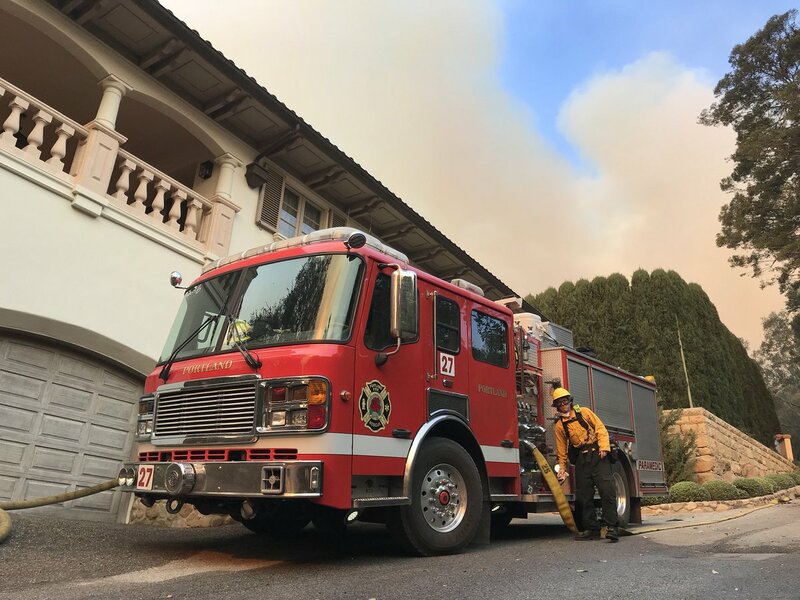 resources on-scene 1540 hours. 2 acres.